Plastic is a big problem for our oceans – a fact that has been widely publicised through environmental and conservation organisations. According to National Geographic, there are over 5 trillion pieces of plastic debris floating in the ocean, with estimates of up to 12 million tonnes more added every year. 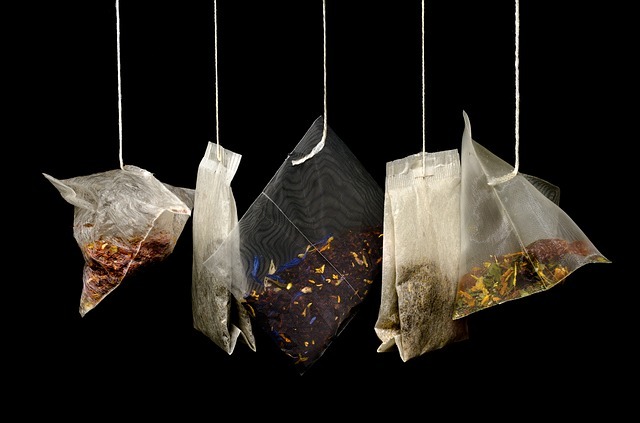 Incredibly, tea bags contain plastic, with polyethylene used to heat seal the bags during production. While there are some plastic-free tea bags on the market, they mostly come in some kind of plastic wrapping. For a completely plastic-free cuppa, try switching to loose-leaf tea. Sticking with beverages, even drinks cans contain a hidden plastic element. 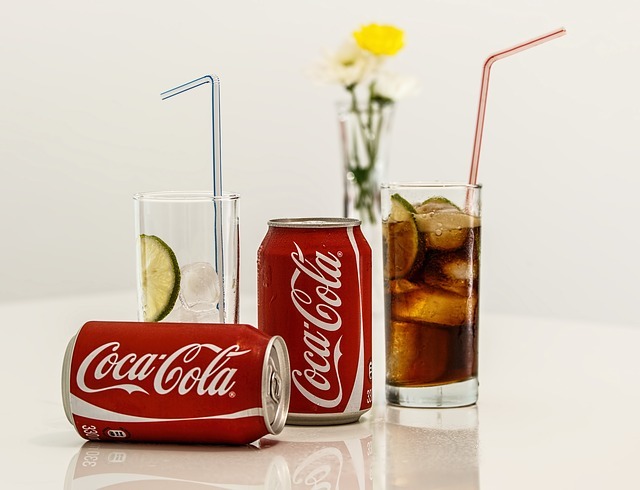 While cans are made from aluminium, every drinks can is also lined with a plastic resin called epoxy. But why do cans need this lining? The thin layer of epoxy is there to stop the drink from corroding the aluminium, with Wired reporting that without this protective lining, a can of Coke would corrode within three days! Even if you’re unfamiliar with the name of this product, this is something you’ll probably have in your home. Tetra Paks are the cartons that contain products like milk, juice and chopped tomatoes. 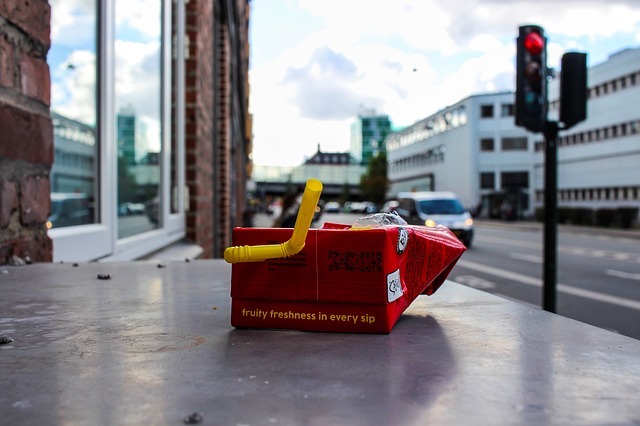 While Tetra Pak cartons are recyclable because they are made predominantly from paperboard, they also contain a thin layer of polyethylene. Unfortunately, the polyethylene is difficult to separate from the other layers, meaning these cartons are not recyclable at every recycling plant. Chewing gum is a widely used product, and has been on our shelves for decades. In the 1960s, manufacturers realised that it would be more economical to use synthetic ingredients, with plastic added to save money. 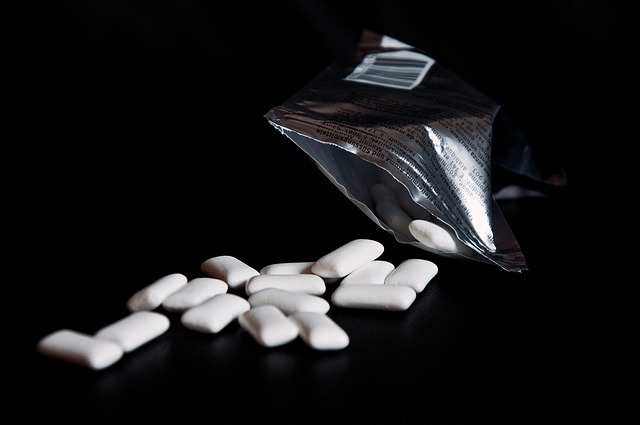 Nowadays the ‘gum base’ listed in the ingredients on chewing gum packaging are all made from some sort of plastic such as polyethylene (the same materials used to make plastic bags) and polyisobutylene, which is used to make tyres! 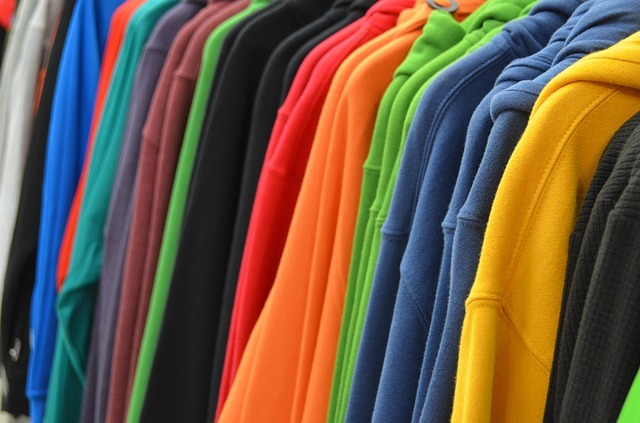 Not all products containing hidden plastics are related to food and drink, with many clothes made from man-made fibres such as polyester, acrylic and nylon. Guppyfriend, which filter microplastics during washing, but the safest bet is to opt for natural fibres when you buy clothing. While the increased focus on renewable energy from various governments will help reduce pollutants entering the oceans, plastic still remains a huge problem. This hazardous material is widely used in a huge range of products, and it is something that needs to be addressed, alongside greener energy, to help protect the future of our oceans. How Does Plastic End Up in the Ocean and How Do We Stop It?